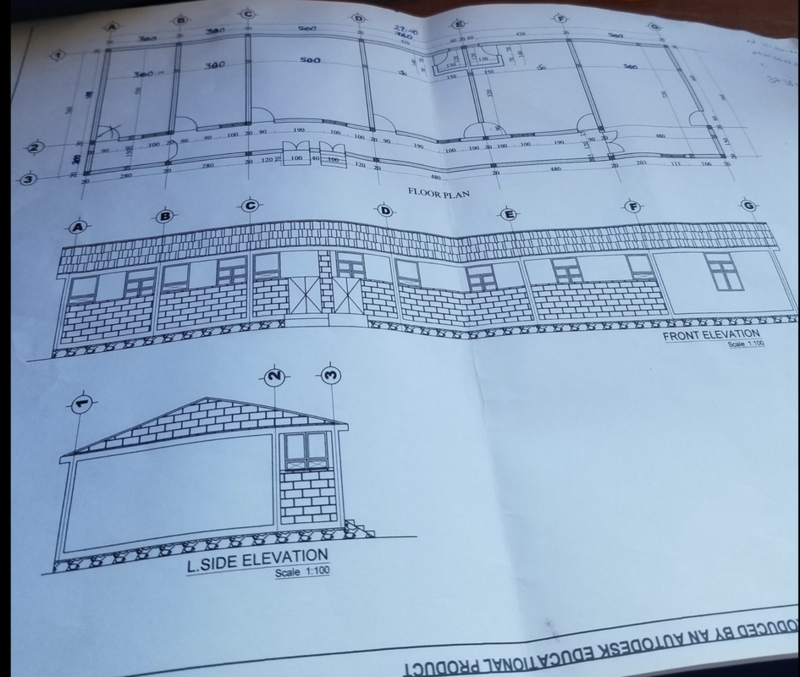 BIG NEWS: Here is the plan for the new Maternal Child Center in Dima clinic, Dima Ethiopia! The project is underway! The Bichena Project is completed! THANK YOU to all for your supports of this amazing project. Here is the completed 8 room birthing center in Bichena clinic. Thank you for all your help to make this happen. We will post more images of opening ceremony as soon as we have them available. Improving health care in Ethiopia, one Clinic At A Time. Our recently completed Maternal Health Center project is a 8 room addition to the existing clinic in Bichena. The addition is dedicated to labor and delivery, and includes a recovery suite for mothers and their infants. The new addition clinic delivers, on average, 4 to 5 babies a day, and will provide maternity care services to nearly 2,000 women annually. The maternity suite is a critical and innovative improvement to maternity care at the clinic. We appreciate your contribution! Completed project photos will be available on our website soon. Also, look for details on our next project!